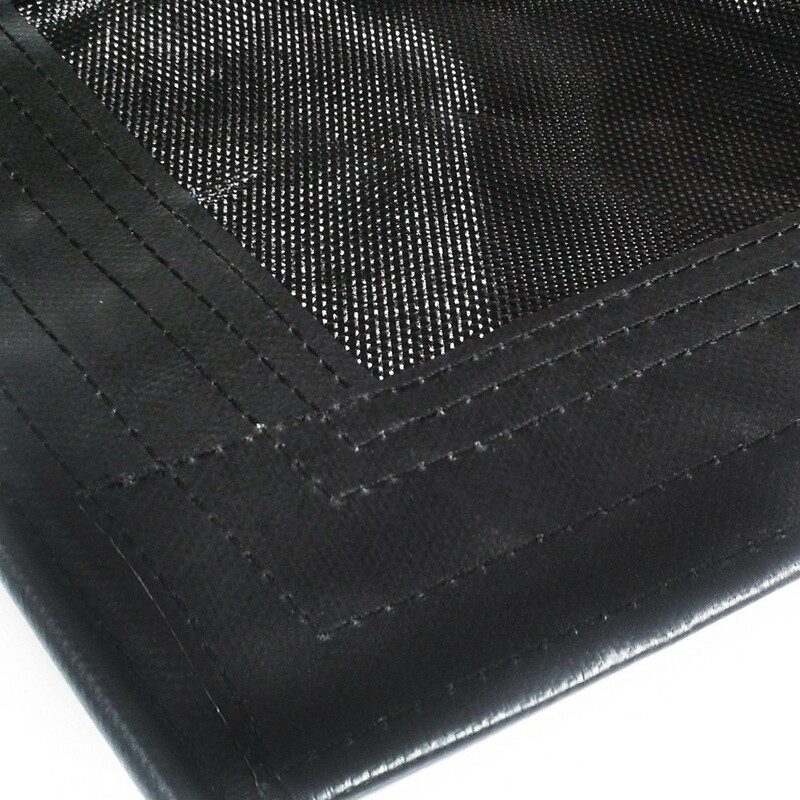 Adapted black mesh trampoline for the Nacra 450 catamaran. The Nacra 450 is the smallest catamaran of the Nacra range, it has however got all of the same characteristics as its big brothers. 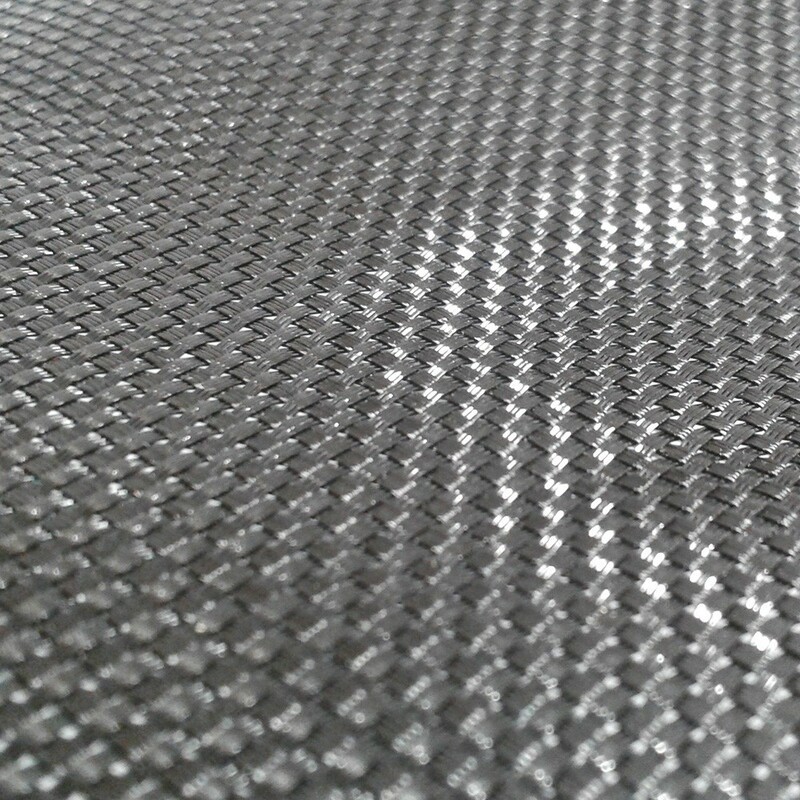 This trampoline has been specifically designed for the Nacra 450 using black mesh, which is the original fabric. This material is light, resistant and adapted to maritime conditions. - The trampoline that France Trampoline has designed for the Nacra 450 has several bolt ropes on the sides and also at the front. For added practicality, an optional storage pocket has also been added. You will therefore be able to store all of your sailing and navigation equipment in it. Our trampolines have two abseiling ropes too. - Our trampolines are made using the original Nacra 450 trampoline plans and are adapted to the catamarans in this range. For added durability, they have been protected against UV light and all other weather conditions susceptible of damaging their efficiency. - The stitches have been carefully designed to improve overall resistance. The eyelets are made from stainless steel. 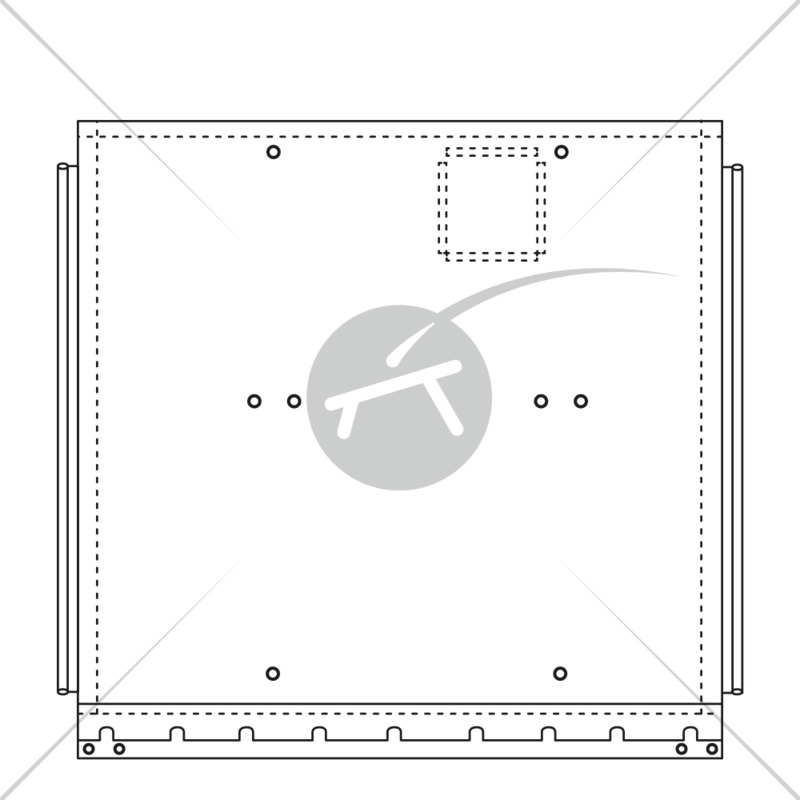 - We also make trampolines for the Nacra 450 using canvas, which is heavier than the original mesh fabric. This material is often used by sailing schools and for training.